Arithmetic Quiz gives the user randomized questions to answer on arithmetic with whole numbers and integers. Parameters: Level of difficulty and types of questions. 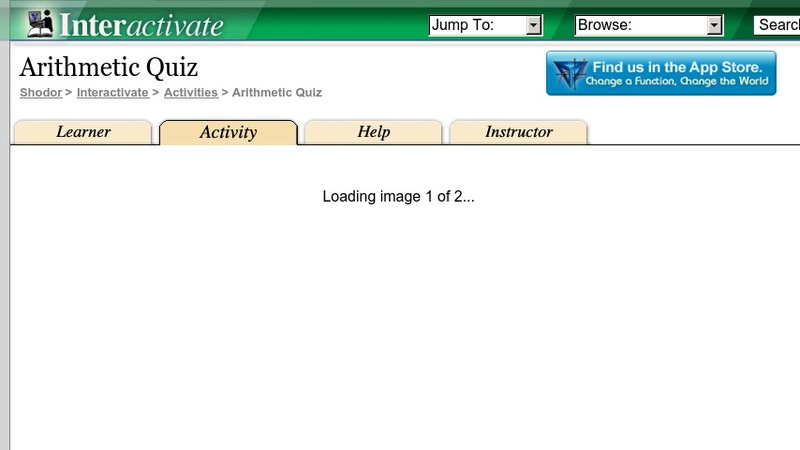 Arithmetic Quiz is one of the Interactivate assessment quizzes.